The island is 80 km long aprox and 25 km wide and it can be driven around in couple of day visits, dividing it in north and south for each day. Also it counts on the north side with the Archipelago Chinijo, a little archipelago form by 5 little islands where only one is populated, the Graciosa Island and can be visit by a short ferry cruise. 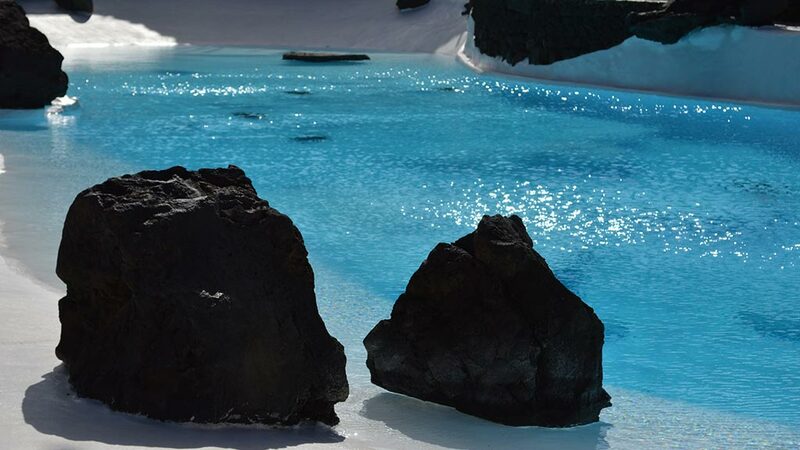 To know a little more about why the island has this armony feeling, apart from its relaxing landscapes that inpires calm, is recomended to know about Cesar Manrique´s life. He born in 1919 in this island, he was an artist and used Lanzarote nature to express his art, he did modifications in natural places but with sense and creativity and taking in consideration the conservation of the natural area.